Weddings are such a beautiful time where two people come together to commit themselves to a future together. 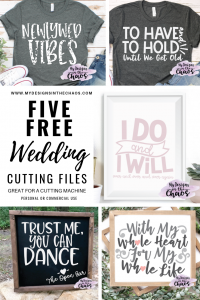 Today I’m sharing some Free Wedding SVG files for you to use in both your wedding ceremony or as a gift to give the newlyweds. 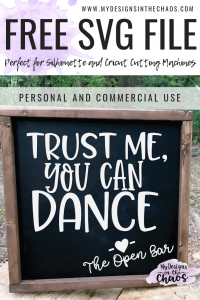 As always we love to see the projects you are making with these designs. Make sure to tag us on IG or share over in our FB group so we can highlight you and see the files in action. That is the best part about designing for us… seeing your creativity in action. 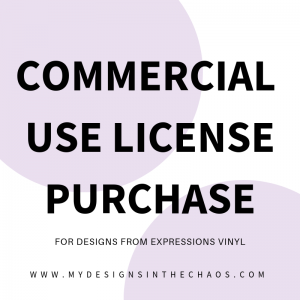 We also don’t mind if you use these files for personal or commercial use. Please just don’t resell or redistribute the design. They are also not allowed to be used in embroidery or print on demand shops. 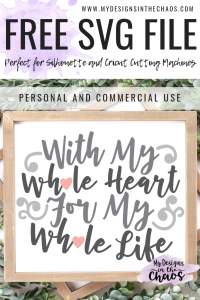 We request that all items made be done by you with your cutting machine. PLEASE NOTE THAT THIS POST DOES CONTAIN AFFILIATE LINKS. THIS MEANS AT NO EXTRA COST TO YOU WE EARN A SMALL PERCENTAGE WHEN YOU SHOP THROUGH OUR LINKS. 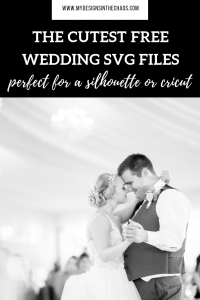 Scroll to the bottom to download your free wedding svg files. I am loving the grunge look this year. We recently released a post with some grunge sports designs that were also a huge hit. Check those out here. What do you think? Are you a fan of grunge or can’t wait til the trend fades? Also note that your machine will cut all those little sections… you will have to weed each of those out of the design. Curious about what I mean when I say weed? Check out this post here. 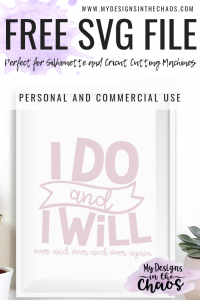 This design sums up a marriage in my opinion. It is more than just the wedding. That is only the beginning. It is the daily choice to wake up and say I do over and over again even when we don’t feel like it. Right?! n addition to it being cute in a frame I can also see it looking great on a mirror with some adhesive vinyl. Just the daily reminder of our commitment. This SVG design just had me cracking up. It would look so cute as a decor with a tip jar next to it at an open bar. You could paint it with a stencil or use adhesive vinyl. Both ways would look great. 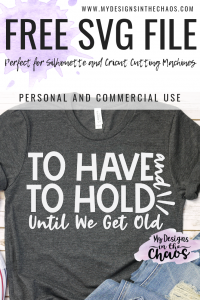 I have seen the have and to hold and keep your drink cold everywhere but I thought the ‘Until we get old’ summarized a marriage just a little bit better. I can see this going on a shirt or as a cute little gift to give the groom before the big day. Check out all of our favorite blanks here. Before you download the files below would love it if you would take a moment or two and pin one of the graphics above. This helps us continue to provide high quality free items for you and our chaos community. Thanks! PLEASE NOTE THAT THESE FILES ARE IN ZIP FOLDERS FOR SECURITY AND STORAGE SPACE. WHEN DOWNLOADING THE FILE WILL NEED TO BE UNZIPPED IN ORDER TO ACCESS THE SVG. 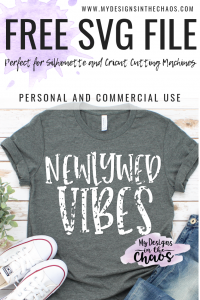 Feel free to check out more wedding SVG designs here. Thanks so much for stopping by. The highest compliment that you can give us it to share our site with a friend so they can download tons of high quality goodies too. ‘Til next time, happy crafting, cutting, and chaos!